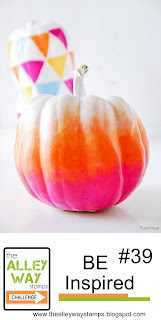 November Blog Hop! Win All 3 Sets!!! 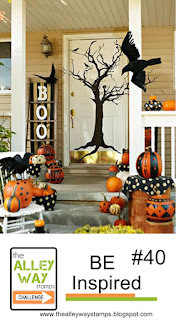 Ready for the last NOVEMBER SNEAK PEEK?!?! Hi, it's Christine with my little peek on the cool set In Stitches. This set is perfect for crafty people and their friends. I promise! 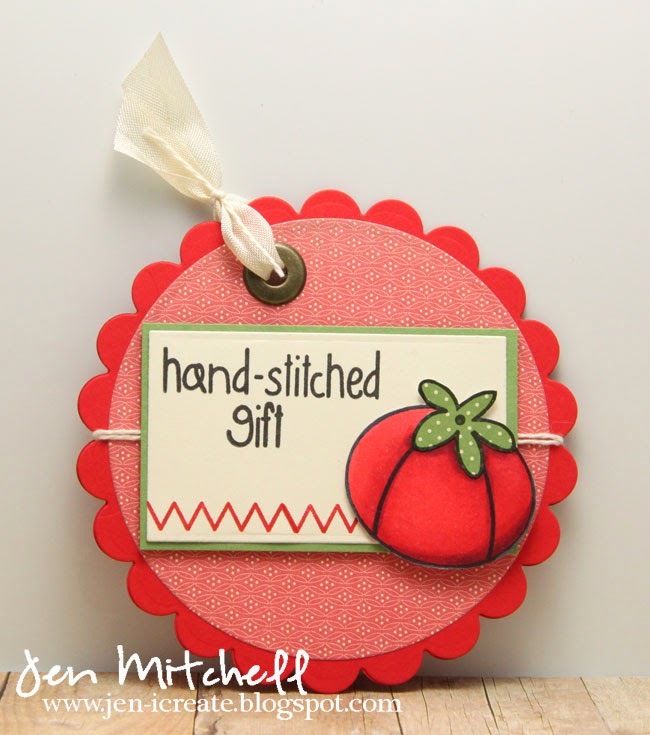 Hey all, it's Jen here with my sneak peek of In Stitches. My card doubles as a tag because a hand stitched gift deserves a hand-made gift tag! This set has got some fab images and will appeal to your crafty soul! Arielle here - OMGOSH - I have SO been waiting for this set!!! LOVE IT!!! Don't forget to apply to our DT call! You can find more information on this post. On Thursday we have our New Release Hop and we'll give away ALL THREE to one lucky stamper! Morning! 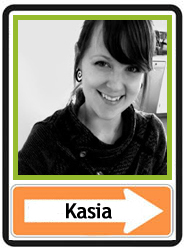 Kasia here with a super easy card using Spell Check. I just LOOOOOVE this set!! 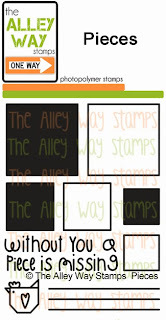 And with the sneak peeks come giveaways!!! So remember to come back tomorrow and Wednesday, because we'll be giving one new set away each day of Sneak Peeks. We will have our New Release Hop on Thursday and we'll give away ALL THREE to one lucky stamper! 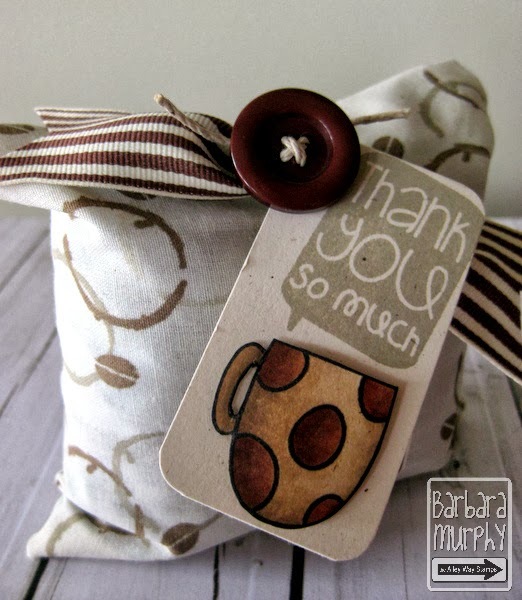 Barb here with a simple idea for packaging a gift of gourmet coffee beans. 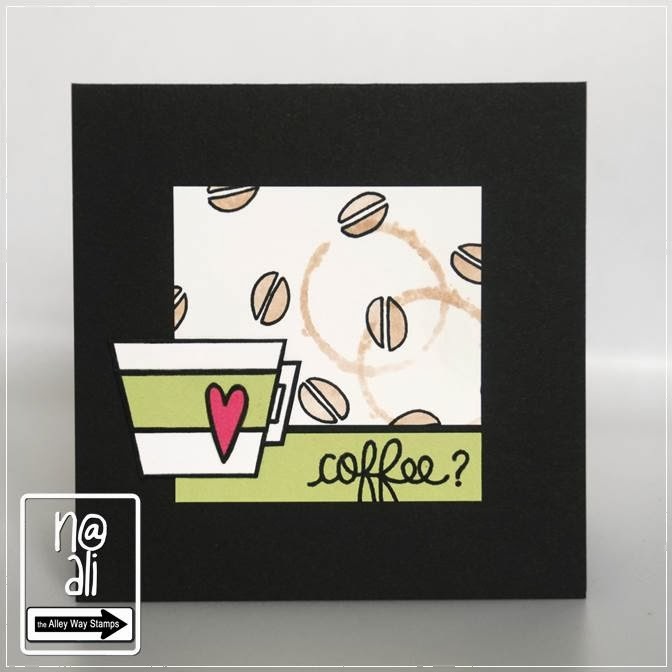 The coffee ring, bean and mug images are all from the new Breakfast Club set and the sentiment is an extra peek at tomorrow's sneak ;) I think you're going to LOVE this release friends! 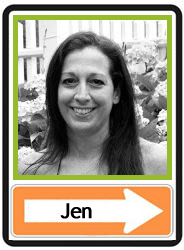 Oh, be sure to check out our DT call! You can find more information on this post. HEARD THE NEWS??? 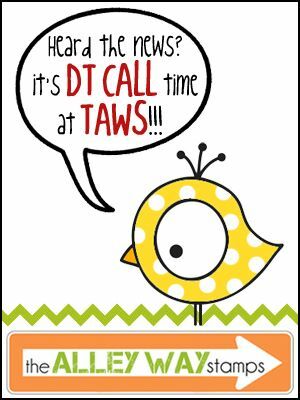 It's a TAWS DT CALL!!! TAWS releases three to four sets each month, which the DT receives at least one month prior to release. We have two challenges per month. 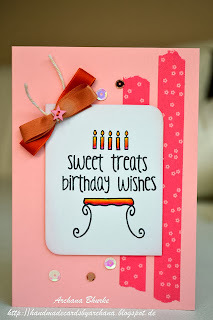 The DT is required to make a card for each and comment on participants' entries to the challenge. 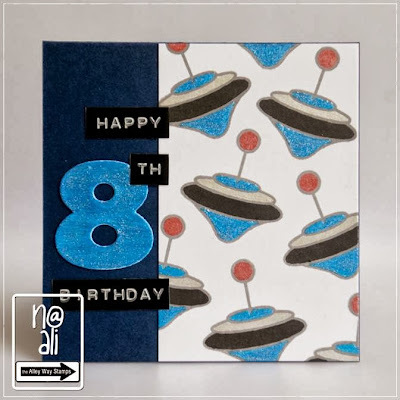 DT are responsible for ten cards per month (eight made using the new sets, and two for the challenges that can use any TAWS set. Of course you can always mix and match any TAWS sets together for any project.) 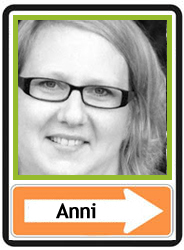 DT MUST mail one card per new set back to Alison @ TAWS. 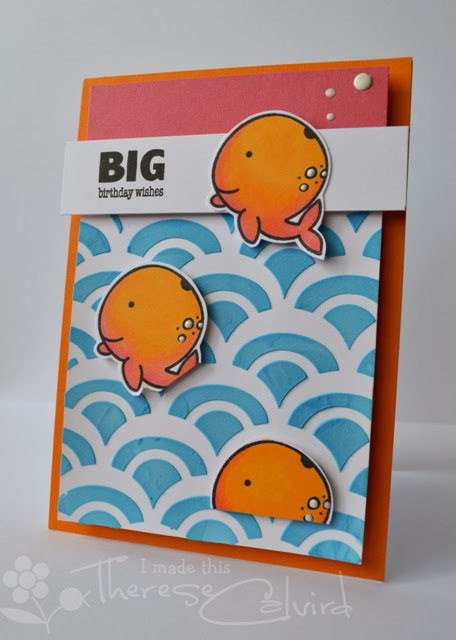 DT are responsible for adding their own cards to the TAWS blog posts (there is a calendar with appointed days) including a brief description/tip. We have a private DT page on FB, where we all see the new releases and post our projects. 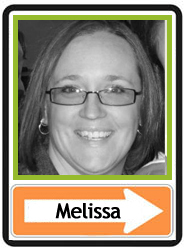 Team members MUST be willing to participate with the group via Facebook. DT get a 30% discount on TAWS products bought directly from TAWS. The term will be for 6 months, from January through June of 2014. To be considered, please a link to 3 of your best cards below, no later than 12 noon TAWS time on November 18th, 2013. Once you link your cards, we will email a short questionnaire to you to complete and return no later than 12 noon TAWS time on November 19th, 2013. 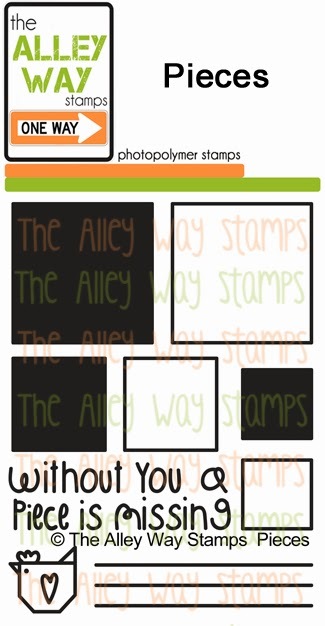 We'd love to see your TAWS cards, but any products can be used. The new team will be announced on November 24th, 2013. If you have any questions, please leave a comment along with your email address and we'll contact you! Good morning! Ready for some winners? 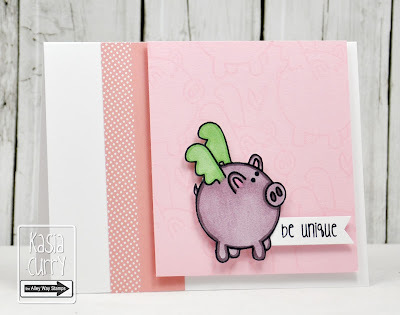 You can't win if you don't play - so if you'd like to find your card up here next time, check out our latest Be Inspired Challenge!!! Thanks so much to everyone who played with us! 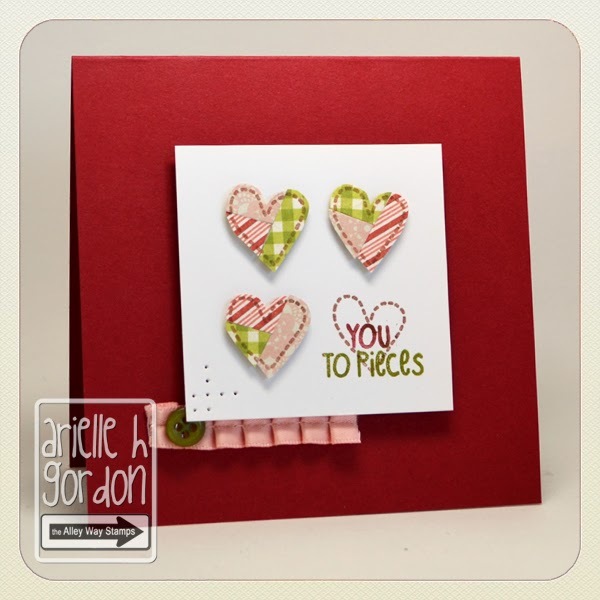 The winner of the Be Inspired Challenge #39 for this beautiful card is Archana!!! Congrats to our Random.org winner Therese!!! Hey everyone! It's N@ Ali here with a glossy glittery card for a boy?!? hehehe! I used Toy Land for this. ﻿Morning!! 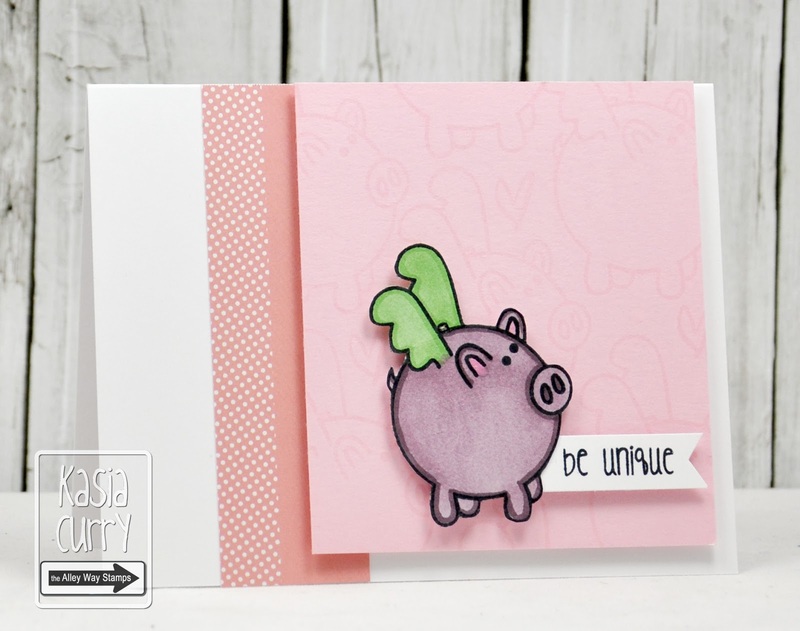 Kasia here sharing a "unique" card using the adorable flying pig image from Bacon Bits. 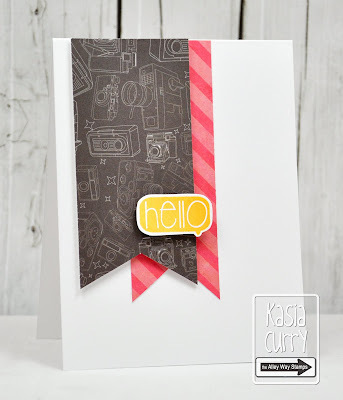 I also used a sentiment from Talk To Me. 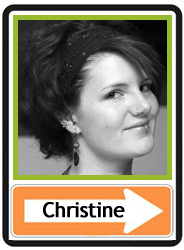 Hi, it's Christine. 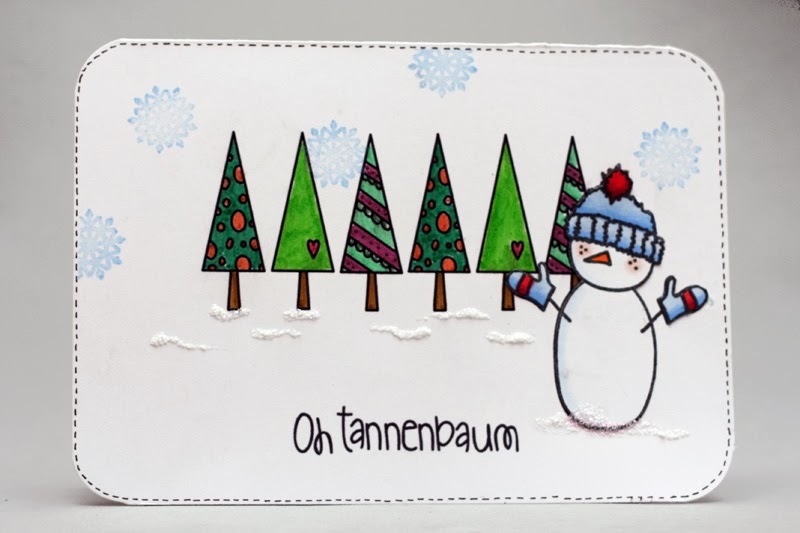 I simply love the snowmen from Chill Out. I paired them with an old freebie. Hi all! It's Jen here with a card inspired by the colors and the Halloween theme of the inspiration photo. 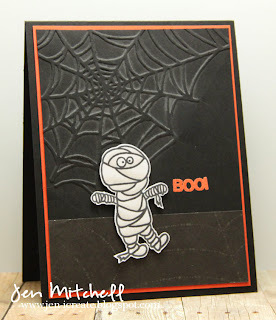 I used the mummy from Ghoul Friend. Hello! 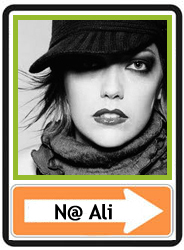 N@ Ali here. I went for the colors (orange, black, white, gold) and the geometric patterns for this card. 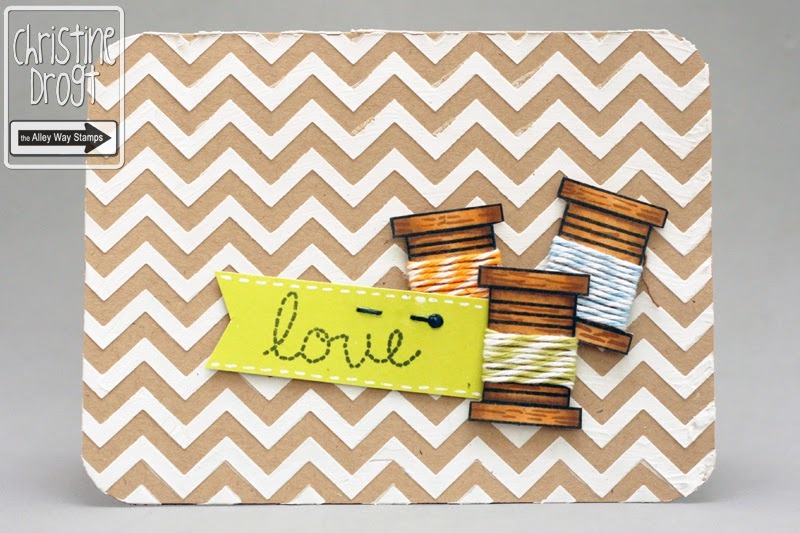 I used a border from Tag-Alongs﻿ and the cute bird from this month's Chill Out set. 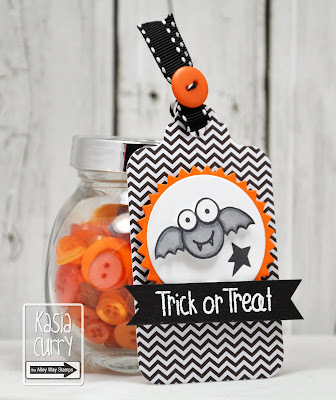 Kasia here, sharing a tag that I plan on using for some Halloween treats. I found a fabulous recipe/idea for Frankenstein rice Krispie pops. I used Funky Feet for the sentiment and Bumps in the Night for the bat & star. Arielle here with a Halloween card today... you KNOW I adore making Halloween cards!!! 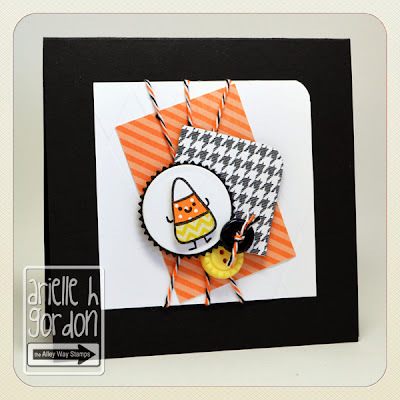 I used Ghoul-Friend and paper pieced the teeny candy corn - I love him so much! Hi there! It's Jen today with a gift tag using the fun images from Christmas Express. There's still time to get that set for FREE this month with just a $40 purchase in the TAWS store! 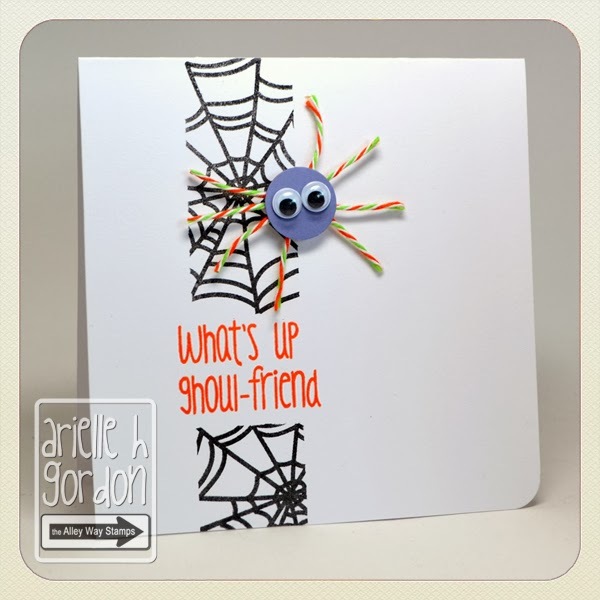 Arielle here with a little Halloween card today... 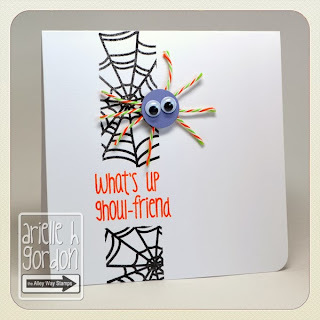 I used Ghoul-Friend and some twine and googly eyes! Hello everyone! It's N@ Ali here with something different for you today: a scrapbooking page using no pattern paper. I managed this thanks to these great sets: Calypso and Tag-Alongs. 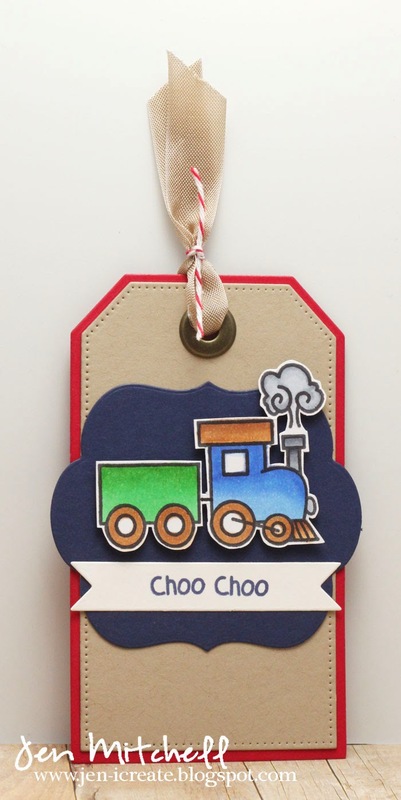 Toot, toot, here comes the snowmen train! Hi, stampers, it´s me Anni and I created a card for you with the Christmas Express (Spend $40 in the TAWS online shop and you get the set for free) and some snowmen from Chill out! Happy Monday!!! Hope your weekend was super awesome! Arielle here with a card I made last week but hadn't the time to share with you... I used Chill Out and also the mini set, Holiday Sparkles. Barb here with a sweet Christmas scene to share...feline style! I used Toy Land, Sittin' Pretty and Tag Alongs to create the scene. 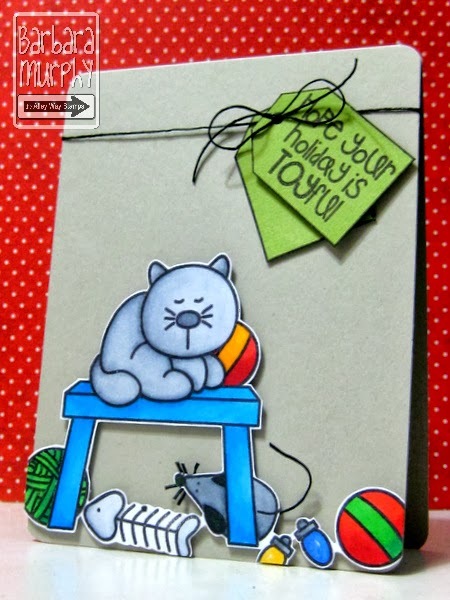 The little bench is from Christmas Express, October's freebie set. 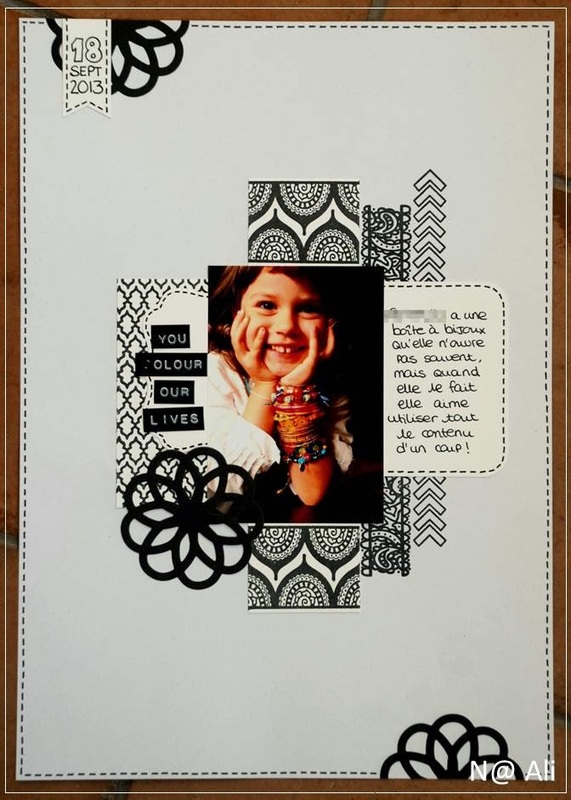 BE Inspired 39 & Let's Mix It UP Friday! Love me some Bacon Bits!